We are lucky enough to welcome three remarkable individuals to the Innovus fold this month. They are all very different, very talented, and very happy to be here. 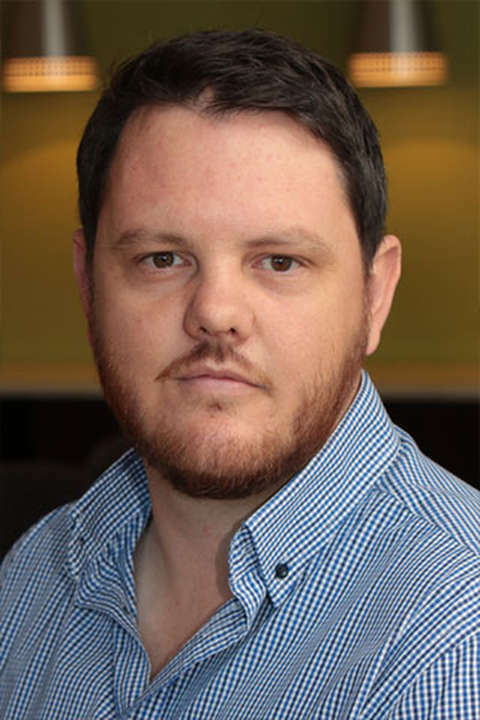 Joubert came to us in March 2018 from North-West University, where he was a commercialisation specialist in their Technology Transfer and Innovation Support Office. He “loves working at the intersection of business and technology”, which is handy, considering he has spent much of his time working towards the commercialisation of the renewable energy portfolio we have access to, thanks to the amazing work done (specifically in solar thermal energy) by the brains at SU. We expect this to pay off in the near future. He has also been incredibly busy with two particularly exciting new spin-out company opportunities. He is a certified electronic engineer, founder of consultancy Inplico, a co-founder of non-profit Cycle2Serve, and the co-creator of two small children. With his background and skill set, he has already become an incredibly valuable asset to all of us here at Innovus. 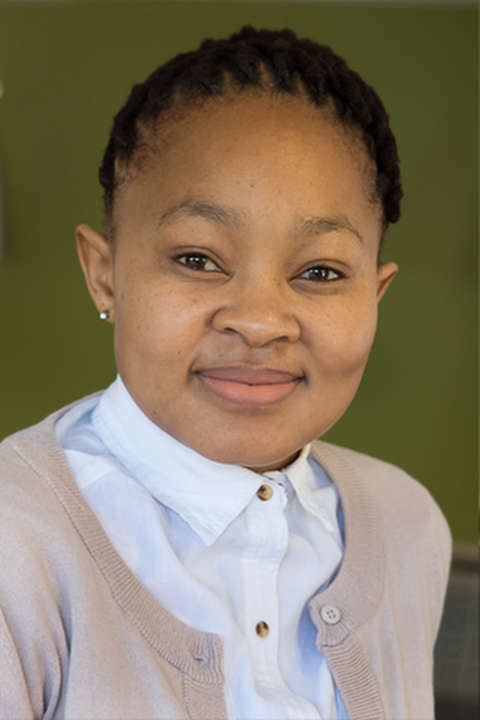 Thandi left the mining industry to join us as an Innovus Technology Transfer Officer. This is a serious step-change, so what prompted the big move? 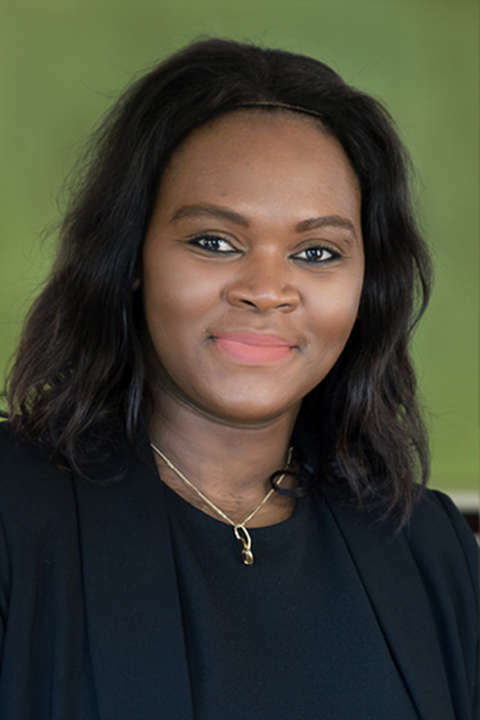 Well, firstly, while working in the mining sector she received her BSc Honours in technology management, which was her introduction to the world of intellectual property. This lit a fire within her and led to her pursuing her post-grad in IP. Secondly, her perpetual love of new knowledge and experiences continuously pushes her to mix things up a bit. Both of these paths lead her to our door, where she has fallen in love all over again with patents and trademarks. She also has the heart of an adventurer. When she’s not digging through old IP and patents, looking for anything that could be commercialised, she’s out biking and hiking through some of the best natural landscapes that the Cape has to offer. Noluthando joined the family on the 1st September, and has been ‘looking down’ from the heights to which she is climbing far more than she has been looking backwards. Her expert skills as our new IP Admin Officer are largely due to her years as an administrative officer for the Health Science faculty of UCT. Like Thandi, she is an explorer, and she was getting too comfortable in her role, which is why she reached out to us. In the short time she has been with us she has been enjoying the massive world of intellectual property, and the impact that our IP has on the community and our country. Even though her new role requires a fair amount more creativity than her previous ones, it is that she will use to climb to even greater heights. She is a stickler for the details, no matter how small they may be, and is devoting her ample energy into leaving her consummate mark on our systems and processes, as she makes life easier, simpler and far, far more organised for all of us, and adds her own brand of value to the whole department.